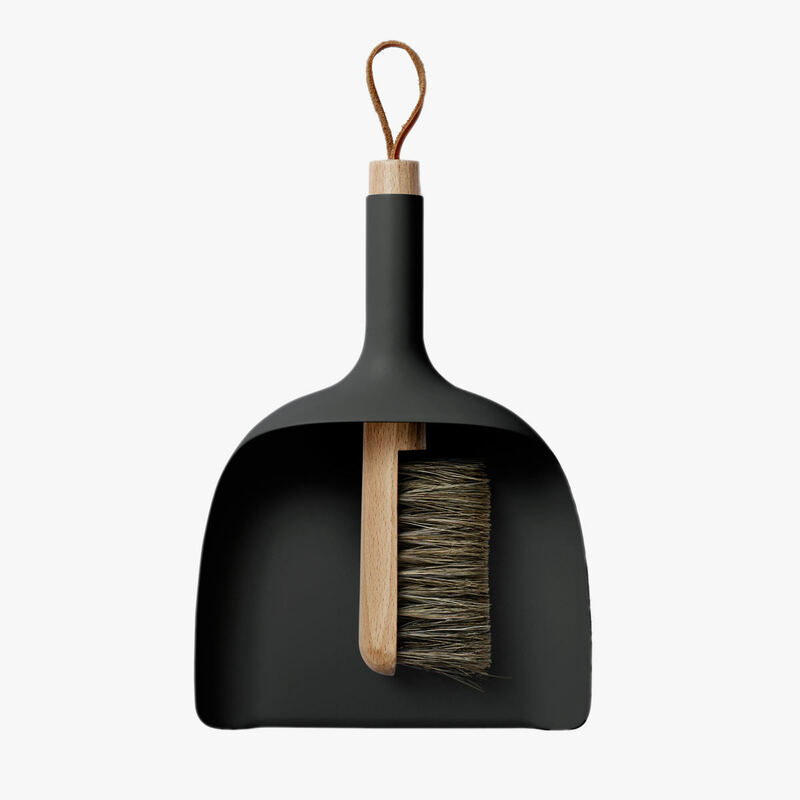 Jan Kochan_sis key innovation is to use the dustpan's handle as a funnel, making it so much easier for you to get rid of dust. His intention was to create a beautiful, simple and refined sweeper Ð an object you would enjoy using. Sweeper & Funnel is so simple in its core idea, the kind of design you wish you'd thought of yourself! Winner of a 2014 Wallpaper* Design Award.